Unfortunately summer is practically over with some schools starting back next week. Most parents are ready for summer to end to get their kids back out of the house but not me! I love summer and I love having my boy home. lol. He’s also six and still pretty fun. 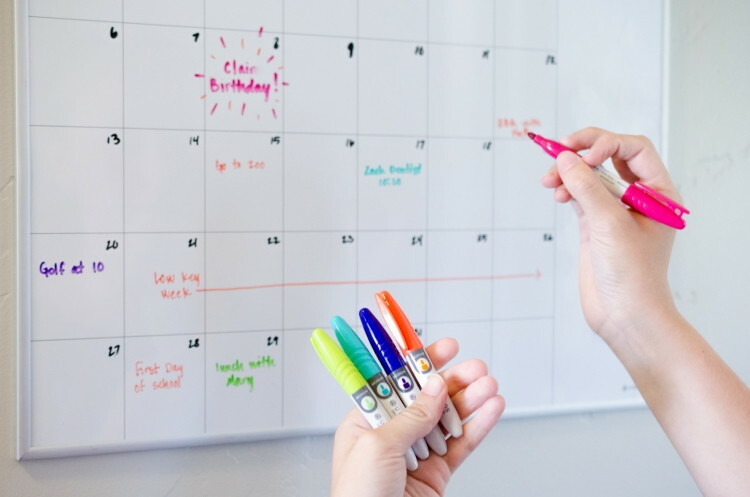 Anyways, getting organized for the new school year is always a task but it can seriously help you and your child(ren) get things accomplished. 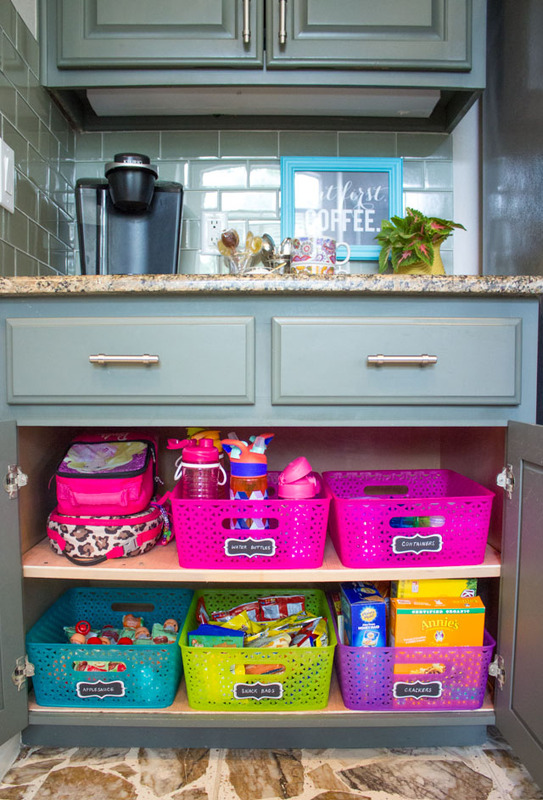 Here is a list of some really awesome organizational ideas I’ve found. 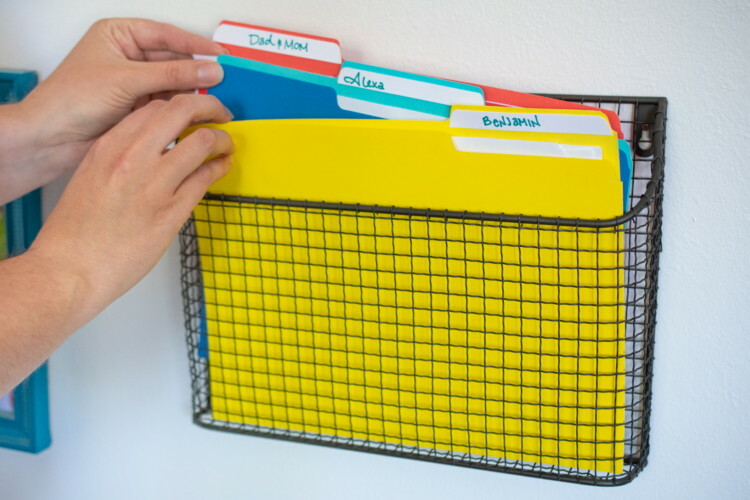 Hang a file organizer on the wall and place a folder in it for each member of your family. This can especially helpful for those who have a large family. To be honest, I wouldn’t do this because I’m terrible at checking things like this but I really like the concept of it. I’d forget my head if it weren’t attached lol. Back to school and fall are the best times for breaking out the slower cooker. 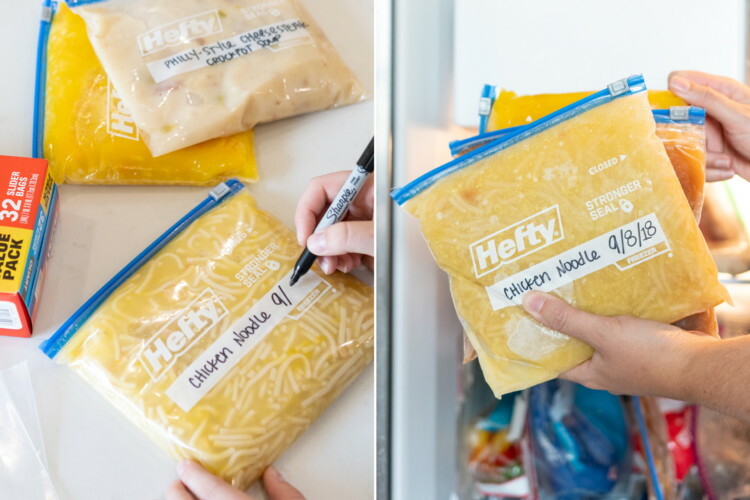 Preparing and freezing meals to easily throw in the crock pot can be such a life saver with the hustle and bustle of school, work, and extra curricular activities like sports and what not. I know it comes in handy with us when wrestling season starts. I definitely love this idea. I used to use one back when I was in high school and now I kind of want to go out and buy another one. It comes in handy when planning and is easily read and changed. Plus I can color code it since my son can’t read yet. Stop buying pre-individualized snacks. Buy in bulk and then portion them out yourself. 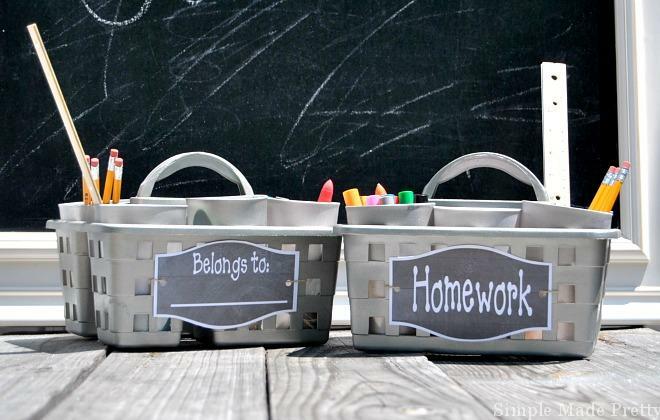 Create your own homework station. It keeps everything in one place and is easily accessible and stored. Click the picture for the step by step instructions. I really love this idea. Ray is a super picky eater and most of the time he likes to pack. I think it’s also partly because he sees me packing my lunch and he tries to do everything I do – he melts my heart <3. 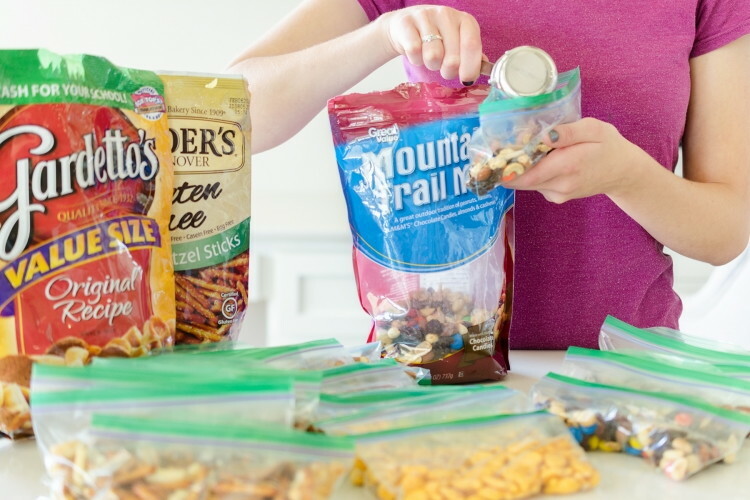 This mom came up with a super great way to let the kids pack their lunch and keep it organized. Click the picture to see her full post. 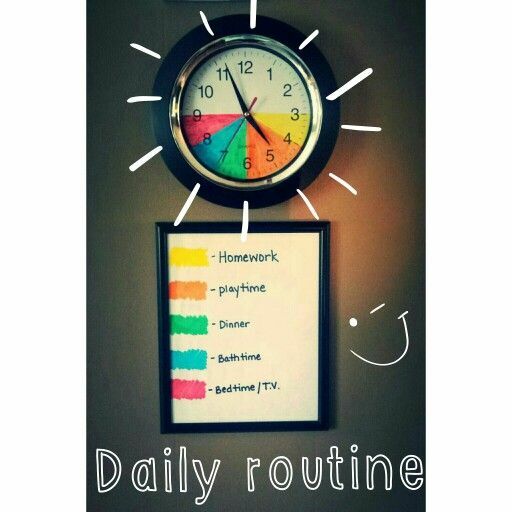 I created a similar color coded clock probably two years ago for my son mostly for a bedtime routine but now that he’s in school I can add more colors for homework, dinner, and playtime! It has definitely helped to keep Ray on a schedule which is super important for him.